The 2017 IDEX show just recently came and went. This year it was held in he UAE. On the international arms circuit, it is considered one of the majors. While most of vendors and deals done wouldn’t be of interest to readers on this blog (Freeze warns not to get too wonky) one thing did strike me as something you might find noteworthy. Russian made AK. Around 2015. Russian made AK. Mis-identified Minister. 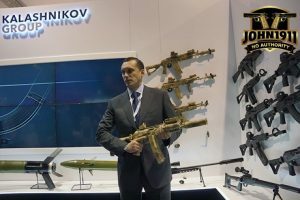 A while back, we did a quick write up on some of the Russian special forces small arms and equipment captured in the Syrian War scrum. 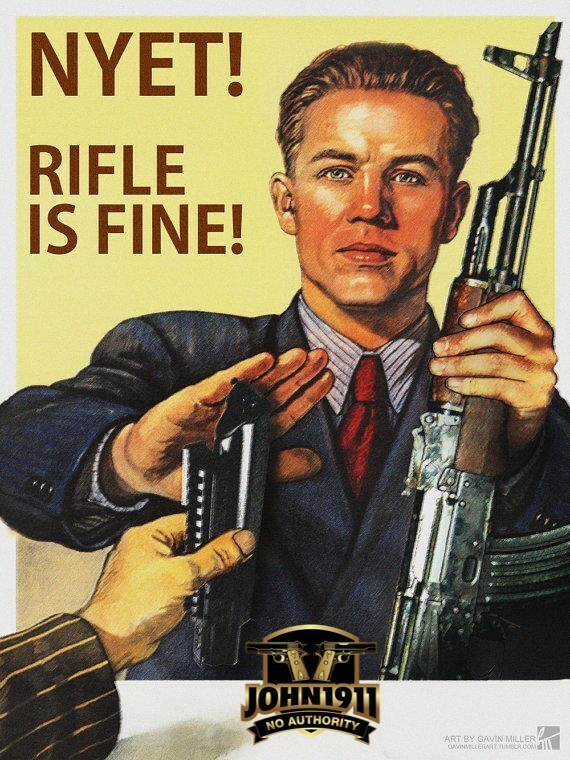 What many of you particularly found interesting was the tricked out AK style rifles. You can visit that article by CLICKING HERE. Notice this 9mm AK variant from as far back as 2015. 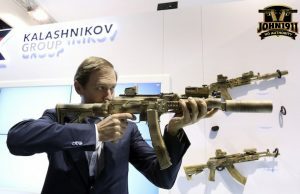 Here, we see some staged promo photographs from the Russian arms company known as the Kalashnikov Group. Incidentally, the reason we initially took notice of the photographs was some media outlets were reporting this man as the Russian Defense Minister. This little kid is NOT the Russian Defense Minister. 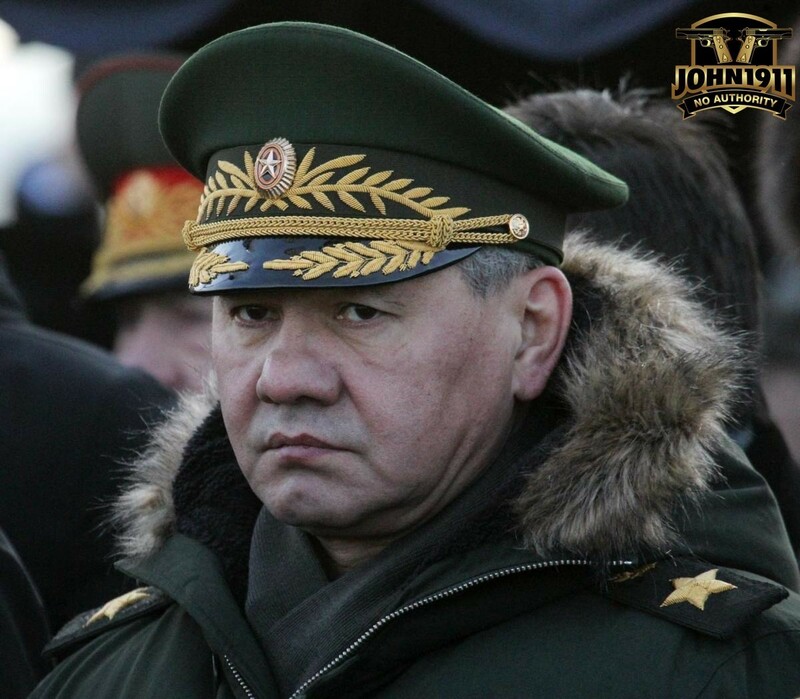 Since I know who the actual Russian Defense Minister actually looks like and happen to know he holds the rank of Full General (Sergey Shoygu), there was a quick scramble to see if there had been some kind of purge in Putin’s administration. Well, no. It turns out, rather predictably, some smaller news agencies simply got the story wrong. 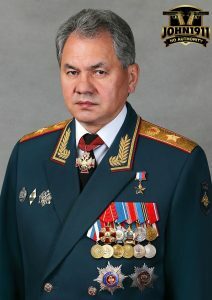 Russian Defense Minister General Sergey Shoygu attending Mikhail Kalashnikov’s state funeral (2013). Much like a game of telephone. Best we can tell, the Russian Minister of Industry and Trade, Denis Manturov, was shortened to “minister”. 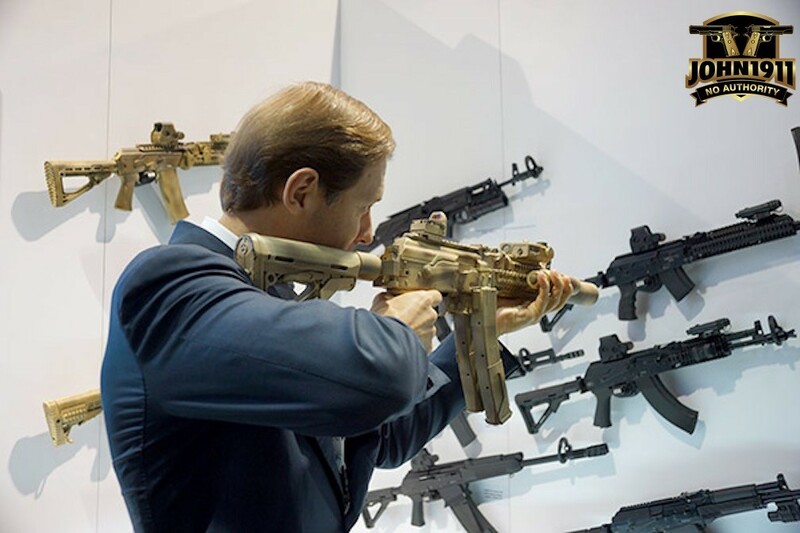 And then some news outlets wanted to actually expand on his ID and just assumed…he’s holding a rifle…is a Russian Minister…ipso-facto he’s the Minister of Defense. Again..getting this guy…switched with….this guy. Russian Minister of Trade and Industry. Right now Freeze is cringing since I am getting wonky so we better bring this home. 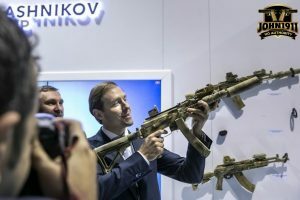 The Russian Minister of Industry and Trade is at IDEX since one of his state run arms companies, is trying to expand it’s sales on the international market. 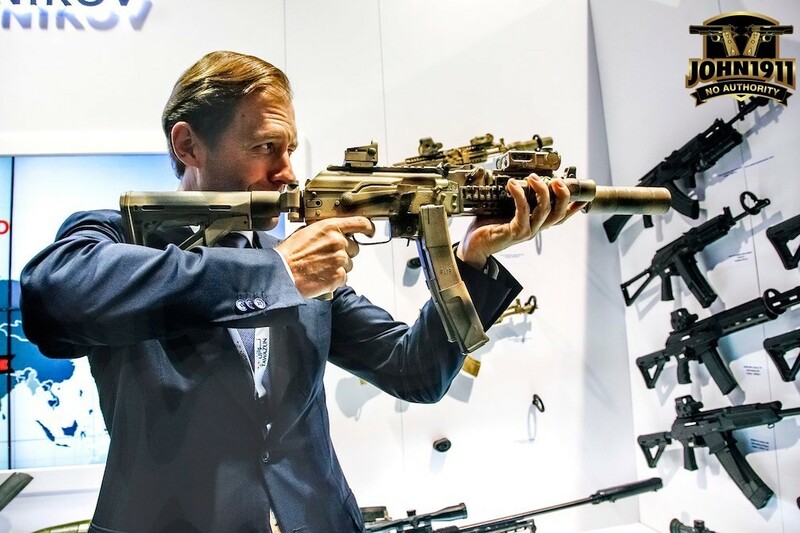 Competing with every modern, polymer, wonder rifle the West can throw at it. BTW…I never tracked down this guy, but notice how professionally he shoulders the rifle. This is what we call a “clue”. 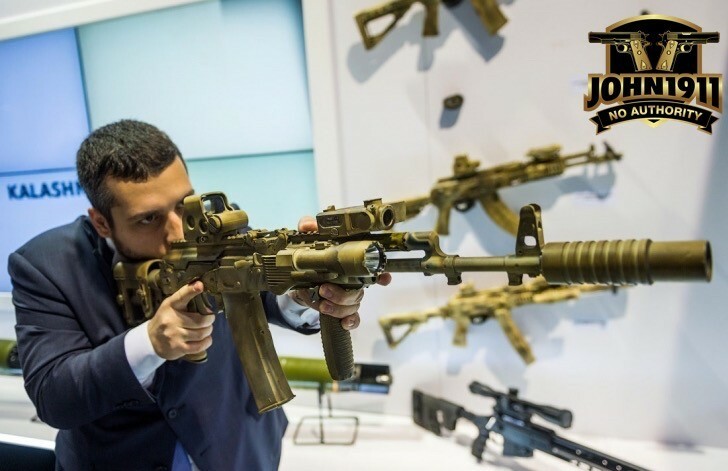 So…it is interesting to see new make AK rifles, make by AK in Russia, configuring AK rifles very similarly to the “Alpha Specials” we saw captured in Syria. The AK-74 of today is not the same AK-74 your grandfather faced in the Fulda Gap. Hasn’t been for a while. Still think this MEME applies in the real world or it is so much gun-forum trope? The 1980’s called, they want your stupid gun-forum MEME back.